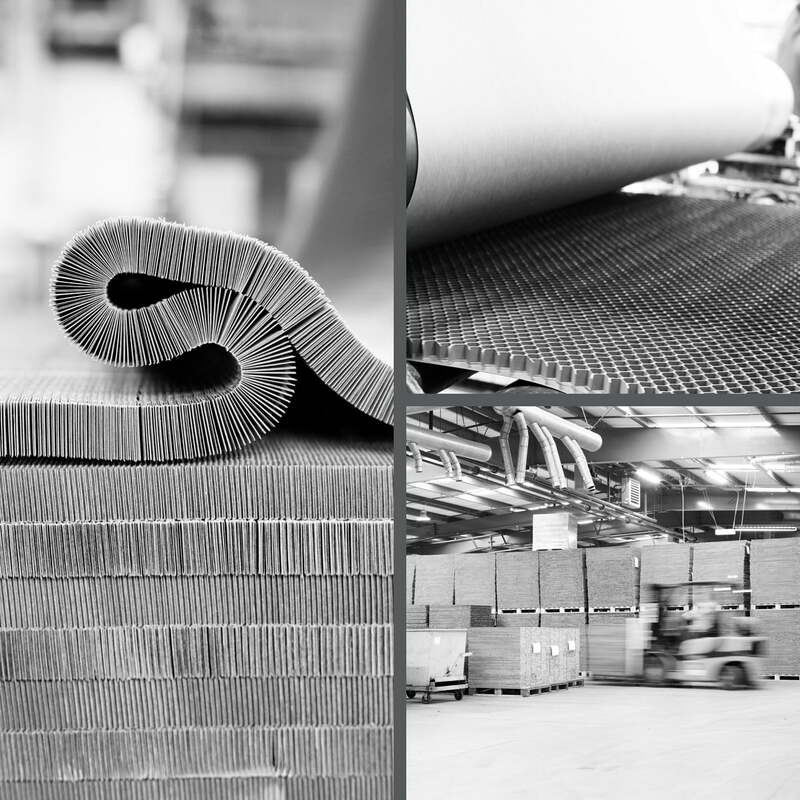 With a history of over 60 years, Dufaylite has become a world leader in the design and manufacture of paper honeycomb and board, resulting in a business today that offers it’s customers an extensive range of solutions and an unparalleled service. We have many stringent procedures we adhere to in order to maintain our high level of service, two of which have been at the forefront of the business from the outset; the quality of our products and the passion and skill of all of our workforce. Over the years we have developed and refined all of our products to perform to their best, allowing us to offer innovative, reliable, cost-effective and technically sound products with extremely high sustainability credentials. Combine all of this with the investment in both our technology and our workforce and we have a winning formula that has stood the test of time. Dufaylite today is a different business to how it was in the early 1950’s. It’s a business that is looking to the future, looking at new technologies and looking to work alongside it’s customers to provide off the shelf and bespoke solutions. Our dedicated team plays a vital part in this role. Throughout the team, our account handlers, business managers and designers have a wealth of industry experience and knowledge and are well respected in their field, whilst the passion and commitment of our manufacturing team means we can cater for and deliver to our customers exacting needs. Customer service is key in any business, but delivering on your promises is vital. We pride ourselves on our ability to go the extra mile to provide our customers with a reliable and efficient service. Whether you require a full bespoke design and supply service or need a standard stock item, this ethos is carried throughout the whole business. 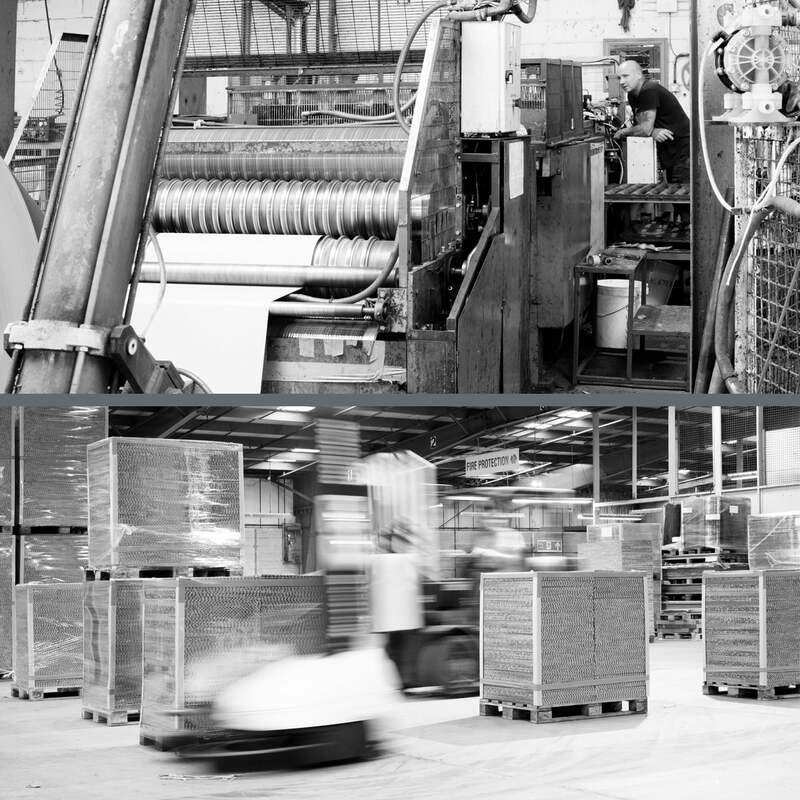 On our stock boards we offer next day delivery on standard sizes, giving our customers a faster delivery time and reducing their need for large stock holding. For bespoke projects we can cut boards to specific lengths, shapes and sizes, therefore reducing costs and minimising waste.